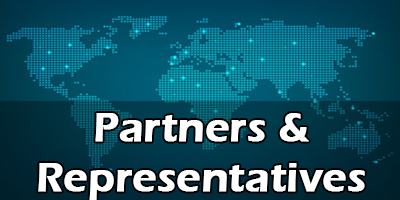 IESP Academy is a partner who cares about your business almost as much as you do. Safety within an organization is serious and often complex. Tack on training tens to hundreds of employees about how to do their job safely and the situation only gets more complicated. IESP Academy understands you have unique safety needs, challenges, and goals. 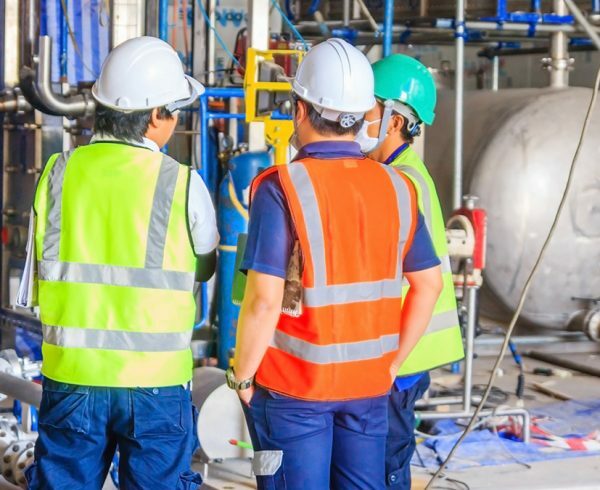 Whether you are a public or private organization- a company with thousands of employees or only five- you need a simple solution to your safety training needs. IESP Academy training not only makes your job easier, but is also comprehensive, cost effective and relevant to various employees. The success of the organizations that use our training is something IESP Academy is proud of.